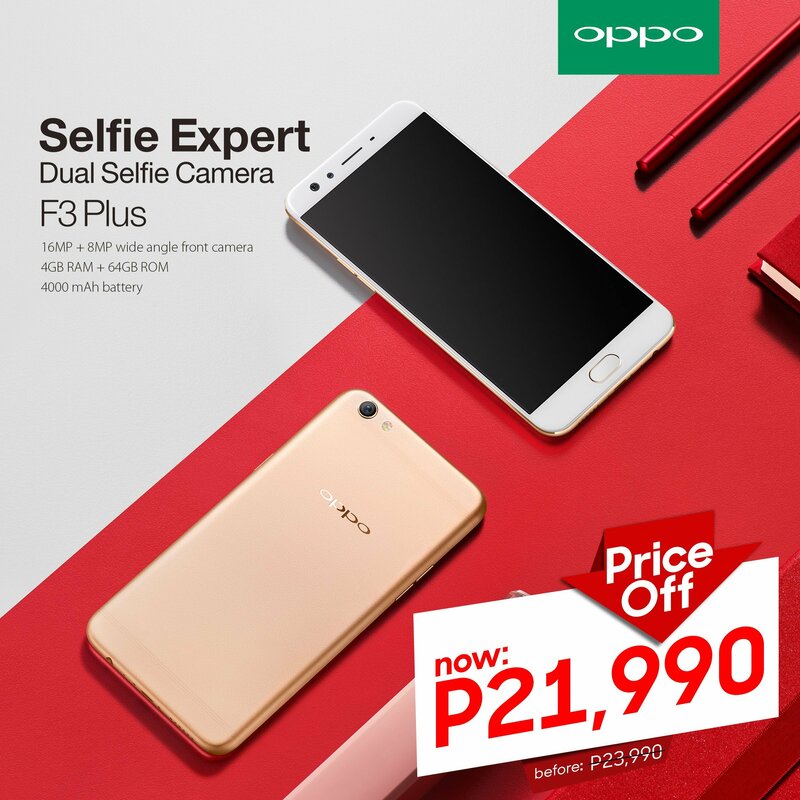 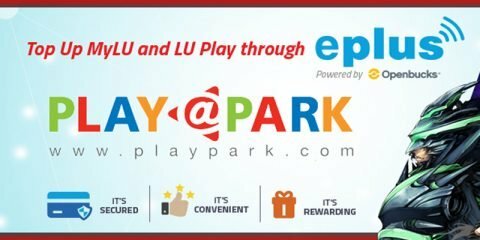 People who are looking to get the best deal for their smartphone purchases you can now get the OPPO F3 Plus at a lower price. 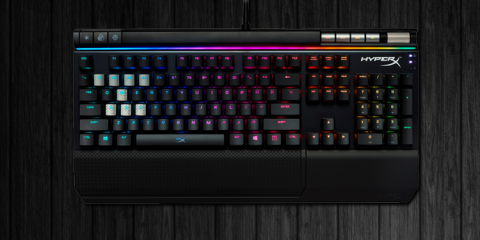 From it’s original price of 23,990 php it’s now 21,990 php. 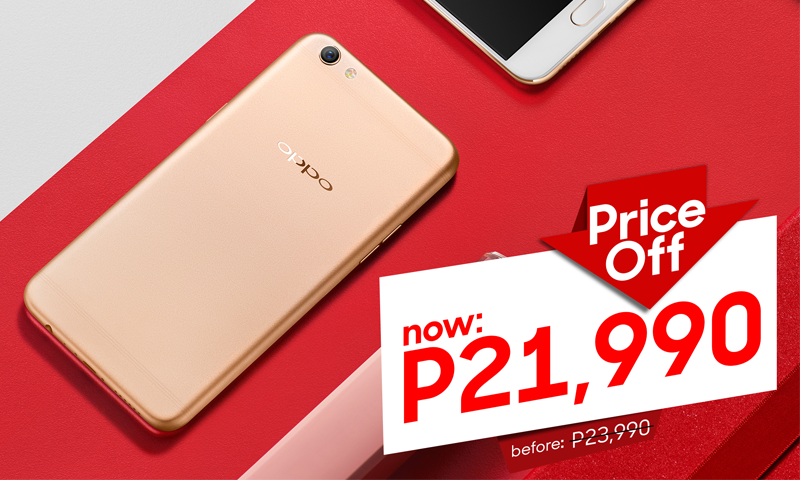 The price cut’s permanent and you can head to the nearest OPPO store and retailer.